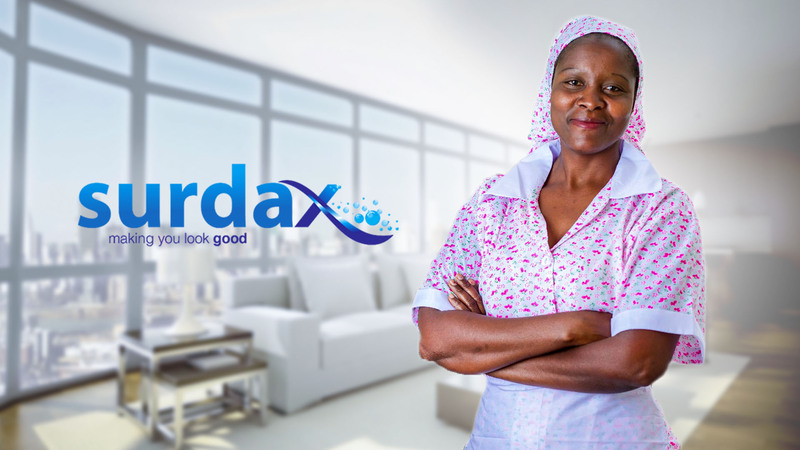 Established in 2009, Surdax Investments is one of Zimbabwe’s leading specialised cleaning companies. 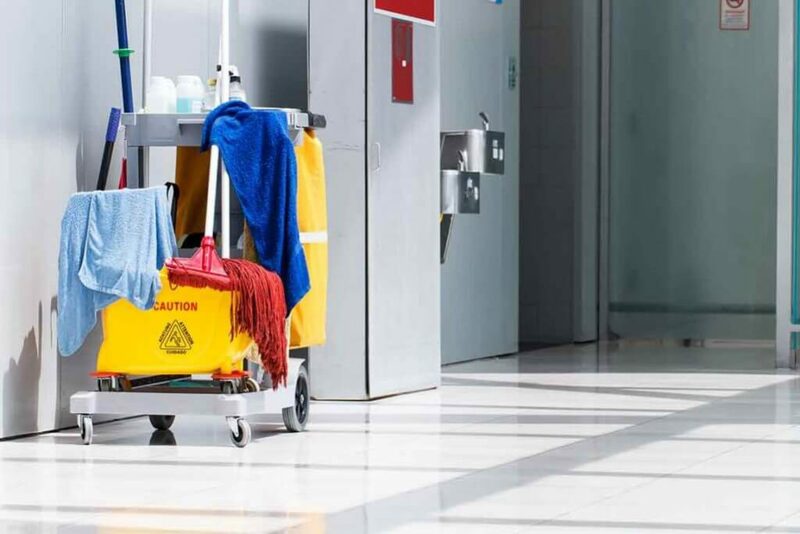 We have extensive experience in cleaning all types of environments using the best technologies, tools and procedures. 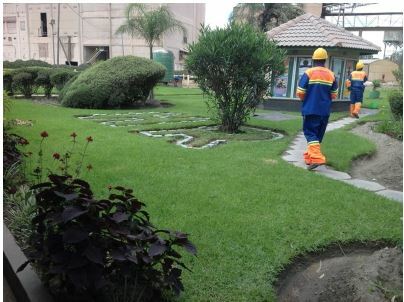 Surdax Cleaning & Garden Maintenance services pushes the limits of its resources to provide quality outsourced services. With the highest ethical standards and pure dedication to excellence in all operational aspects, we aspire to exceed our customers’expectations. 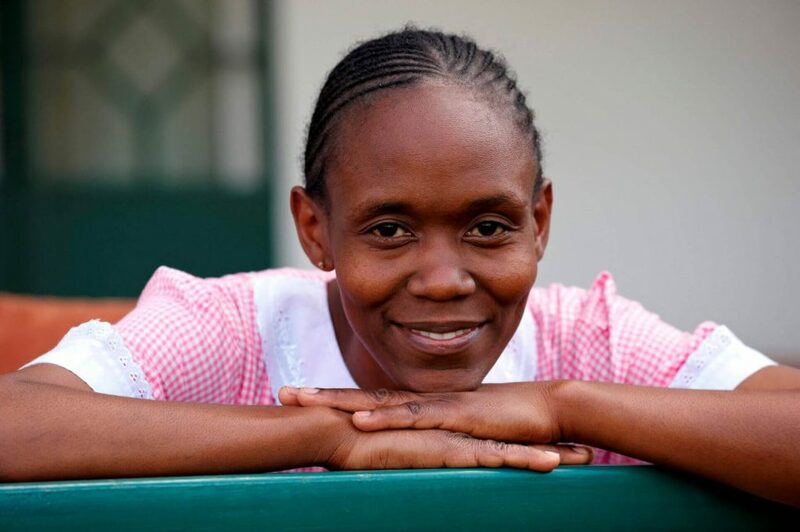 We recognize one of the most challenging issues to date is environmental conservation, and are uncompromising in our dedication to this integral element in all our business activities. To make any environment look good.To be the preferred professional partner in multi service solutions in Southern Africa. 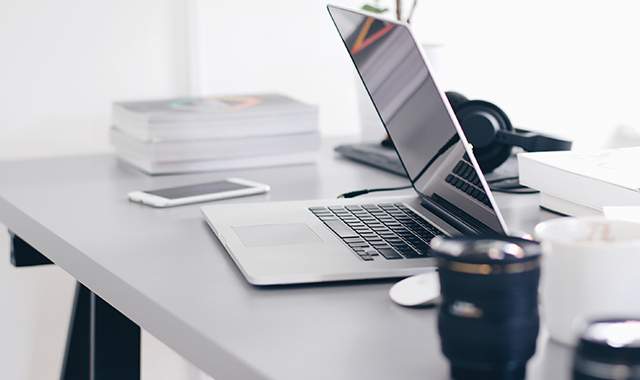 We recruit the best and supply skilled labour that meets your needs within all sectors of industry. 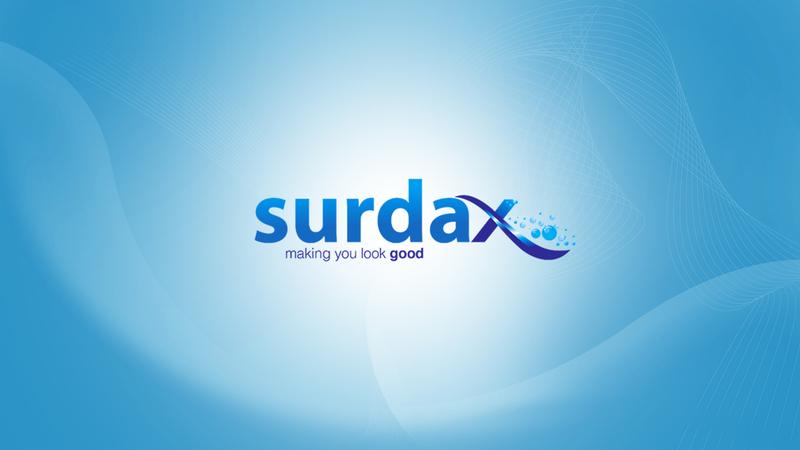 Surdax Investments provides cleaning chemicals in both domestic and commercial sectors. 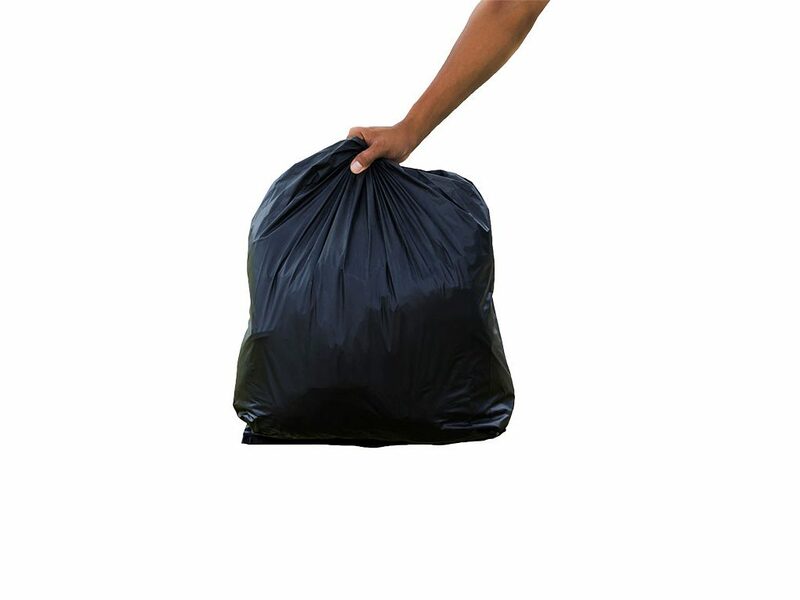 Our team which comprises of experienced landscapers and gardeners guarantees you best landscaping designs. 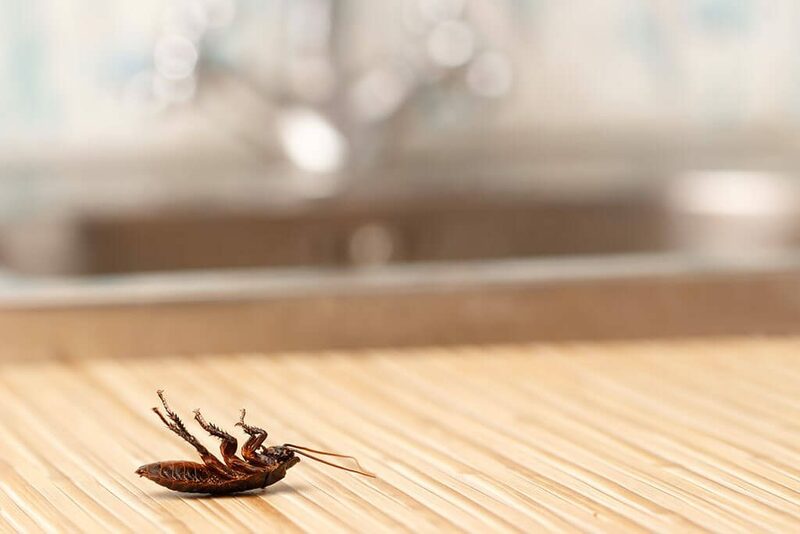 We offer professional pest control services for a clean, healthy and desirable environment. 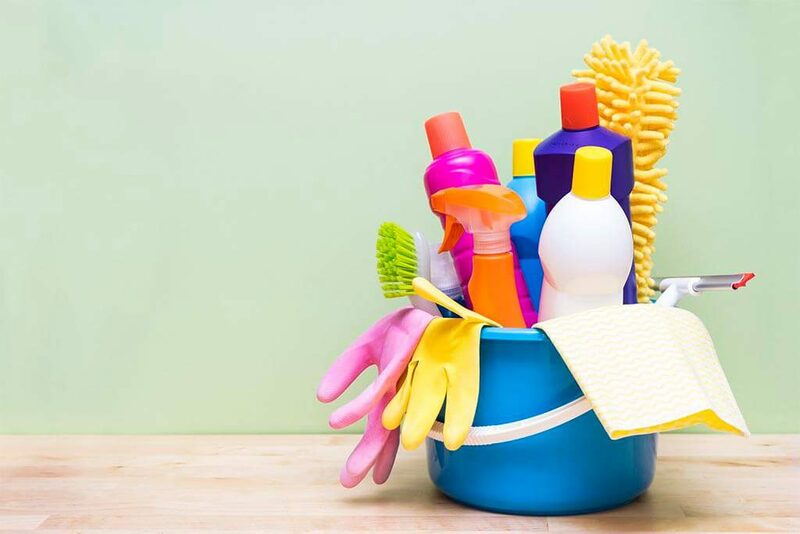 We offer high quality cleaning services in both domestic and commercial sectors.